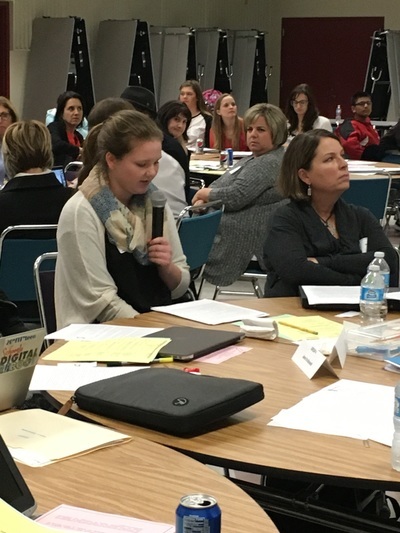 SEED students are engaging in conversations with teachers and administrators to show our commitment to educational equity and diversity and to share our thoughts and ideas. 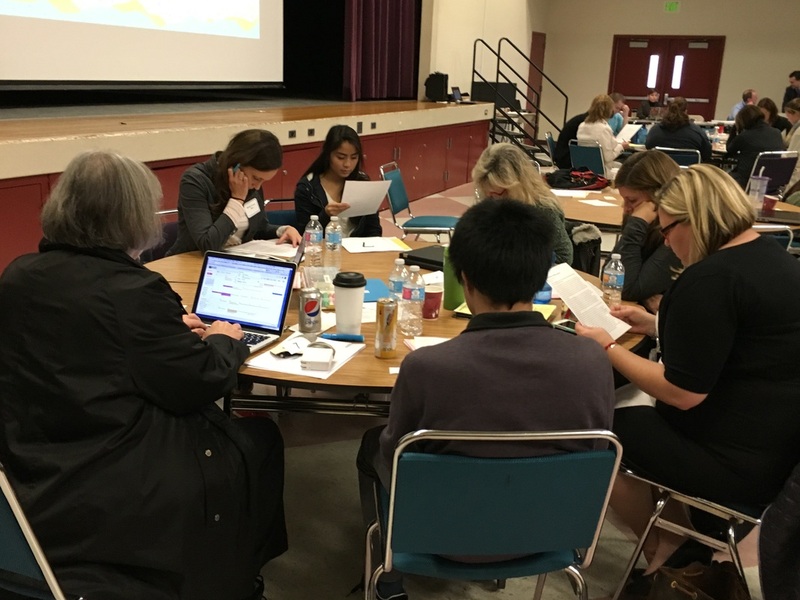 SEED members attended Common Core Cohort meetings to collaborate with primary and secondary school teachers and develop curriculum. 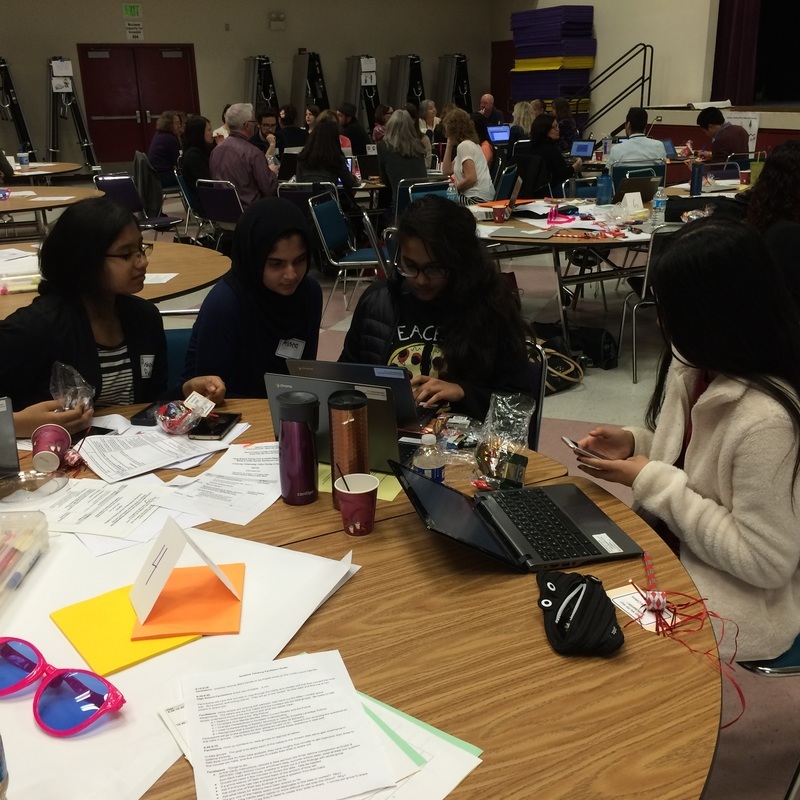 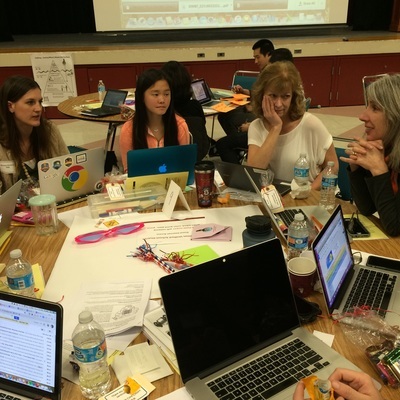 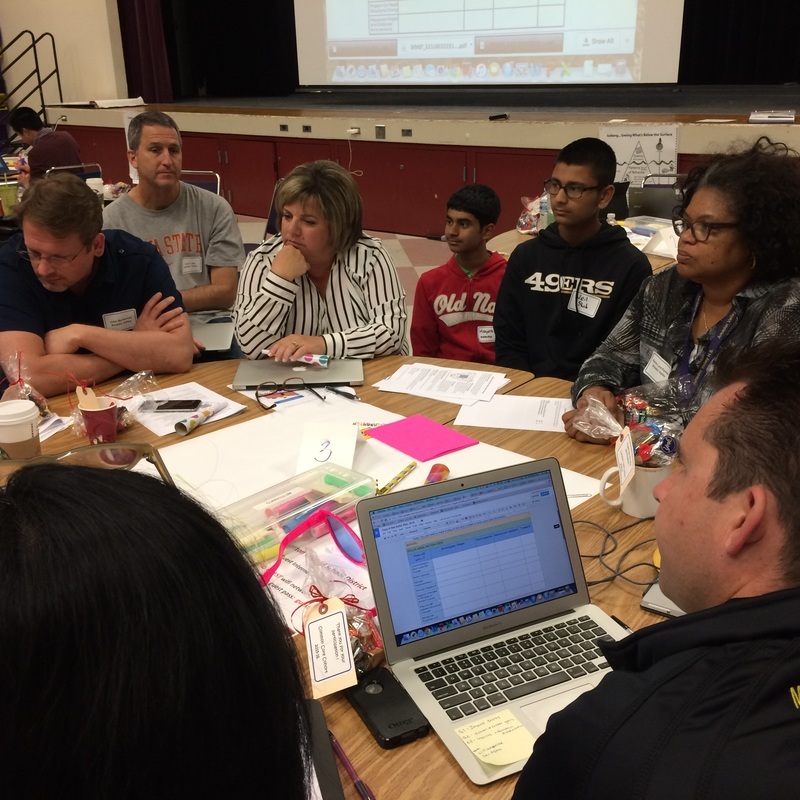 Students facilitated discussions and worked with teachers, administrators, and district staff members to analyze data and assessment using systems thinking, discuss global citizenship, create site plans, interact with the PUSD Equity and Diversity Resolution, and learn about Professional Learning Communities. 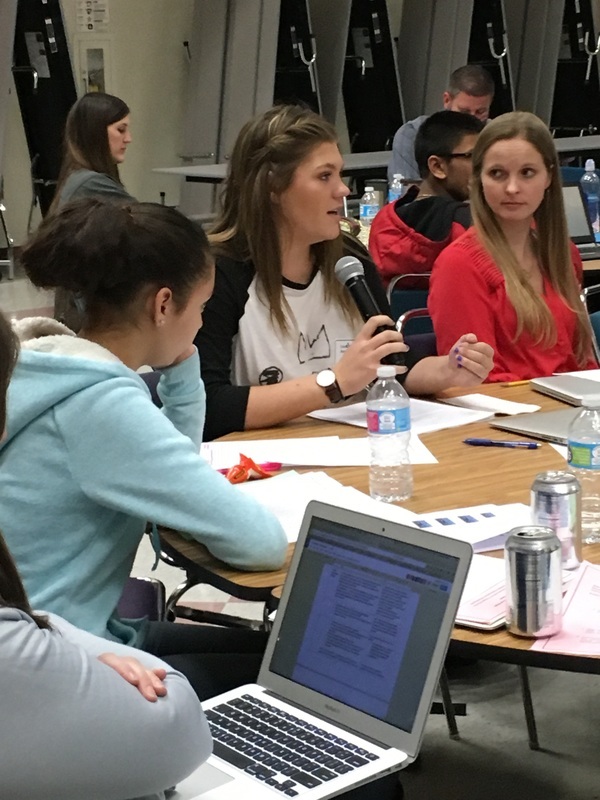 SIAC students provided valuable insight to teachers, who benefitted from gaining student perspectives. The pictures below show students collaborating with teachers, administrators, and district staff members at Common Core Cohort meetings during the 2015-2016 and 2016-2017 school year. The implementation of Common Core has been completed, so starting in the 2017-2018 school year, Common Core Cohort meetings will be replaced by site meetings where teachers, administrators, and SEED students will continue discussing curriculum.